Four recycling containers have been set up outside the McLean County Museum of History in Bloomington. The receptacles are single-stream, which means they will take most materials that can be recycled. Brown added the key to getting more people to recycle is to make recycling more convenient. 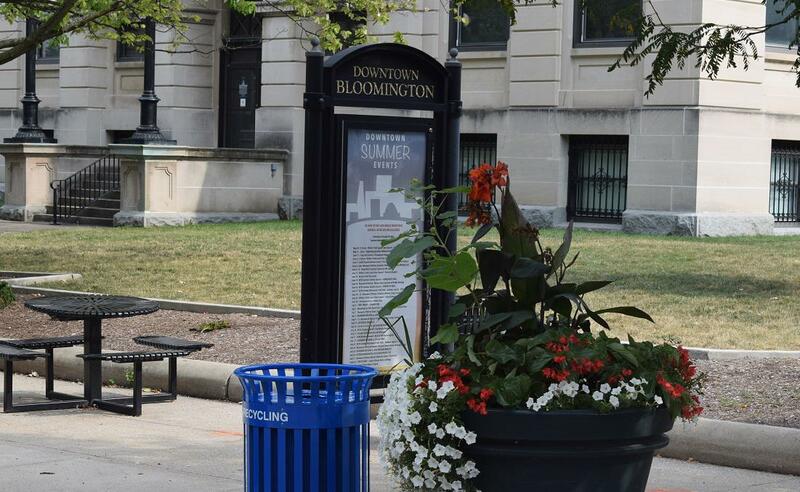 “We’ve been working with the City of Bloomington for a few years, looking at the issue of the need for downtown recycling and looking at different options, looking at costs," he said. 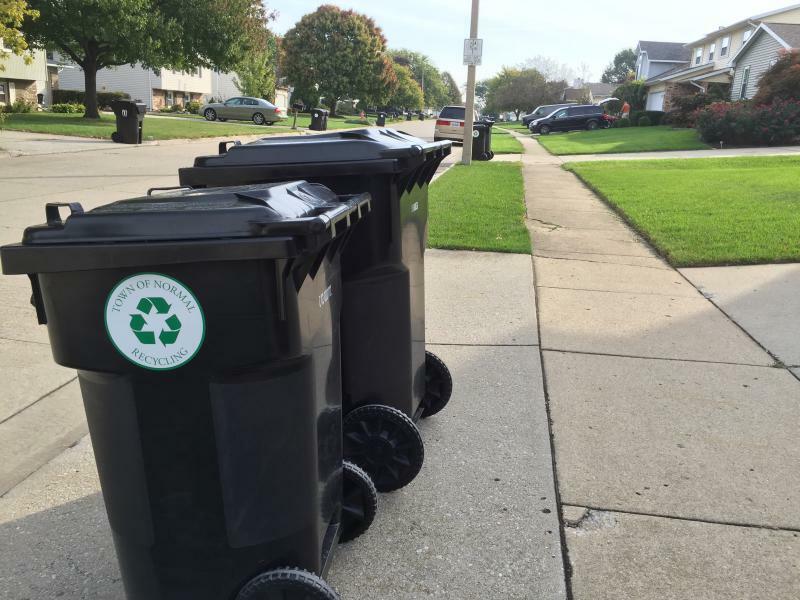 The center is now looking to offer recycling containers for low-income households in Normal as the other component of the $4,600 Illinois Prairie Community Foundation grant. Bloomington and Normal provided matching grants of about $2,000 each. EAC is also offering businesses and individuals a chance to sponsor a recycling cart to pay for more of them in other parts of the community. The carts cost about $900 each. 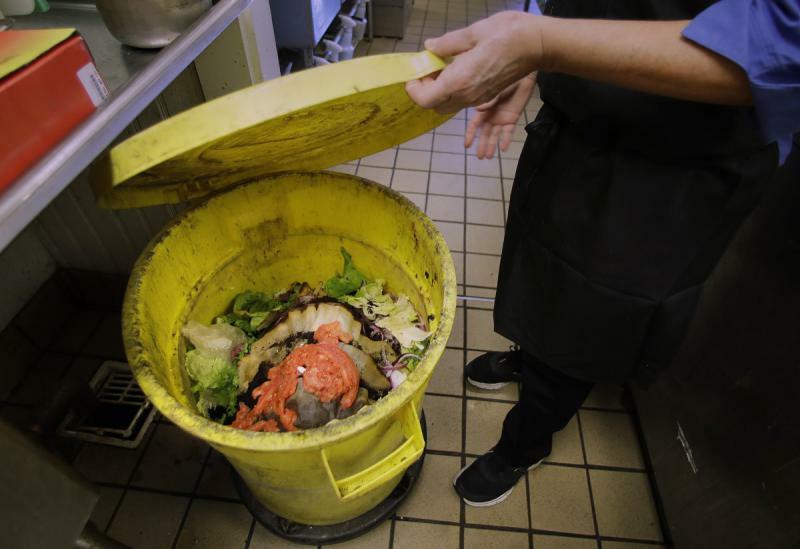 McLean County is well behind the goal it has set for composting commercial food waste. Normal’s Ecology Action Center (EAC) plans to bring curbside recycling to more residents through a new needs-based program.